I grew up drag racing and have been involved in some form of motor sports since I was 13 years old. 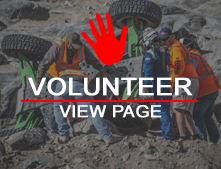 I have participated in the rock crawling community since 2004 and went to The Hammers for the first time in 2005. 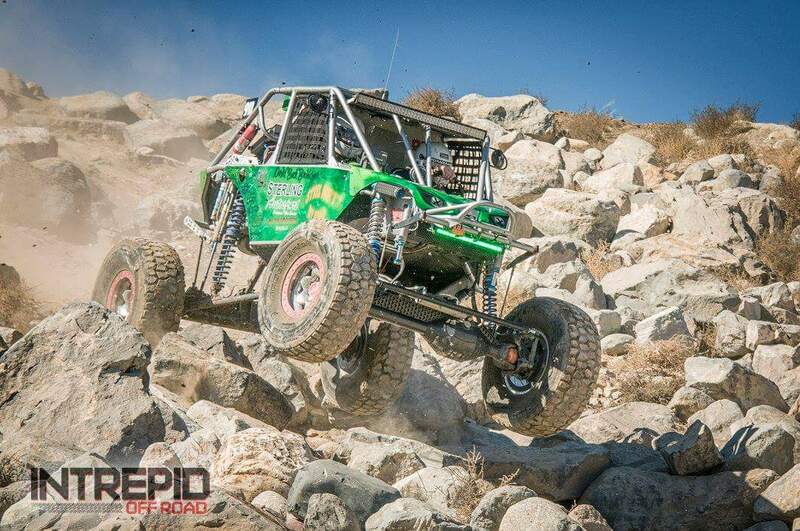 After wheeling in Johnson Valley and attending all the King of the Hammers races, I truly look forward to my shot in 2015. I would like to thank my wife, Buck Wild Racing, and their sponsors for this opportunity.